New Delhi : Football frenzy, enthusiastic fans and the natural beauty of Kerala will all come together to set the perfect backdrop for the country’s biggest football extravaganza as Kochi gets ready to host the 2016 grand finale of Hero Indian Super League on Sunday, 18th December 2016. The passion and fervour for football in Kerala has been unmatched in the country with fans supporting their home club Kerala Blasters FC with fanatical intensity. Kerala’s long tryst with football has led to the State producing renowned footballing stars for the country. Kerala has contributed immensely to the growth of football with a continuous supply of young talents representing the nation. 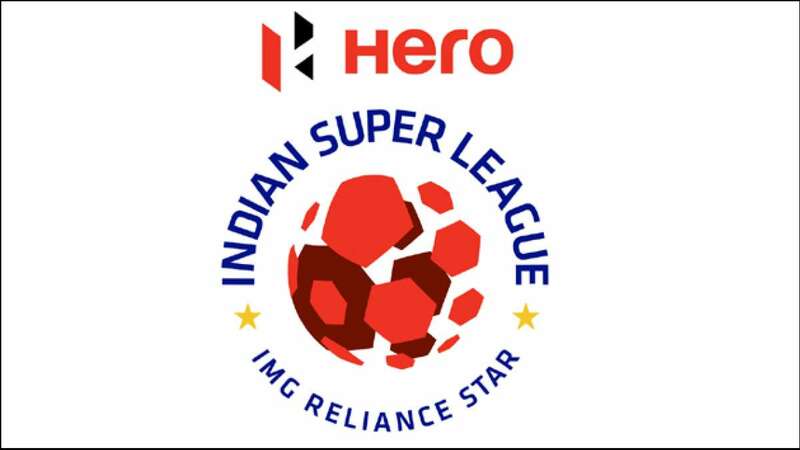 The 2016 session of Hero Indian Super League has reached close to 200 million television viewership (as of 26 Nov 2016). The season also has brought forth a large pool of young emerging Indian football talents to the fore, showcasing the technical as well as tactical ability to compete at the highest level. “Kerala has been the bedrock of Indian football. It is one of the few States in the country where interest in football is unparalleled. I have always been intrigued by the pride and passion of the football fans in Kerala. "We felt that awarding the prestigious final of ISL 2016 to Kochi would be an apt ode to the State’s contribution to Indian football,” said Mrs Nita Ambani, who is also a member of the International Olympic Committee (IOC).